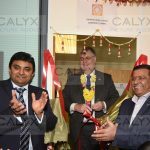 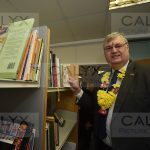 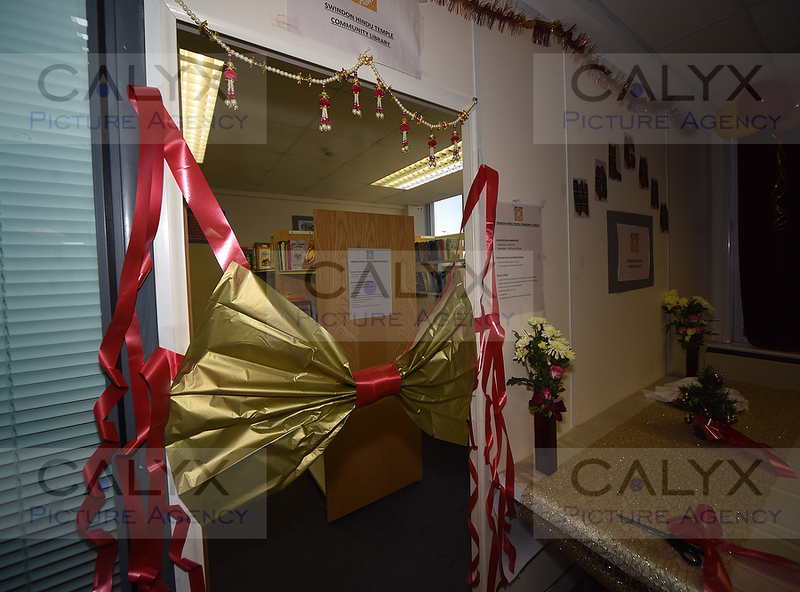 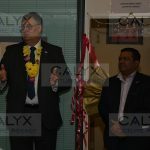 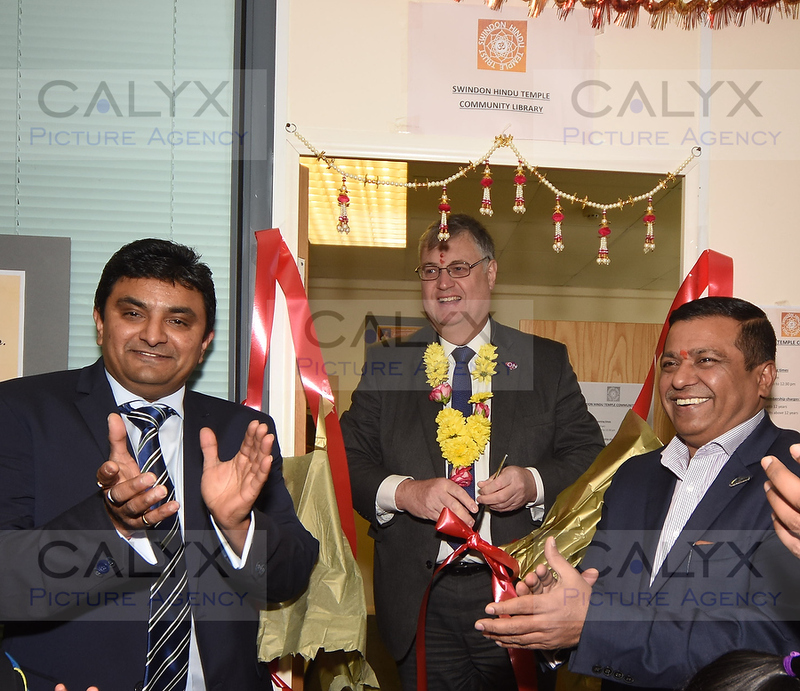 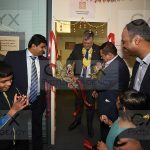 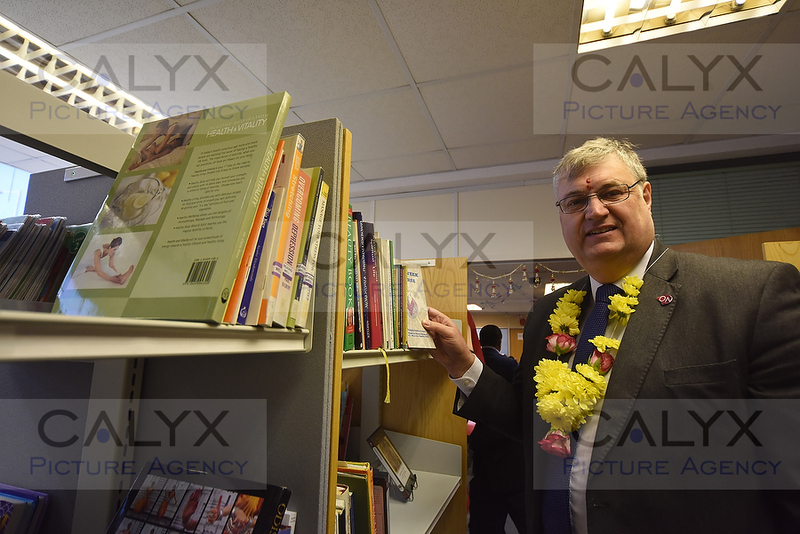 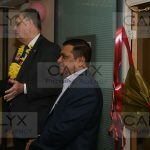 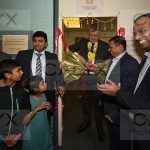 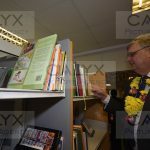 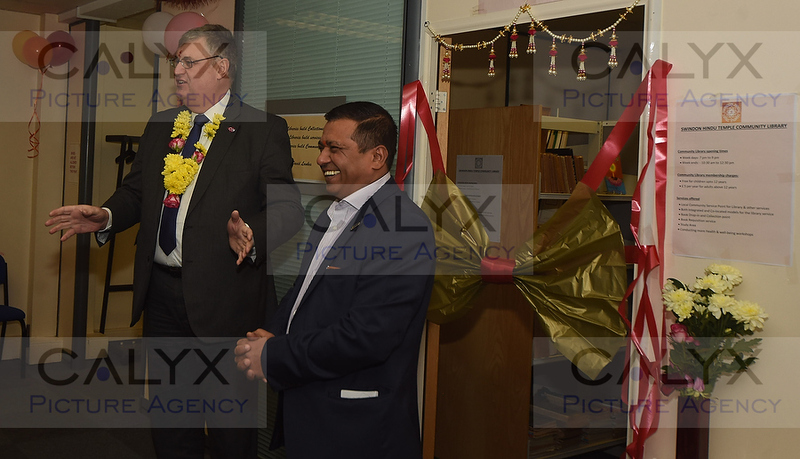 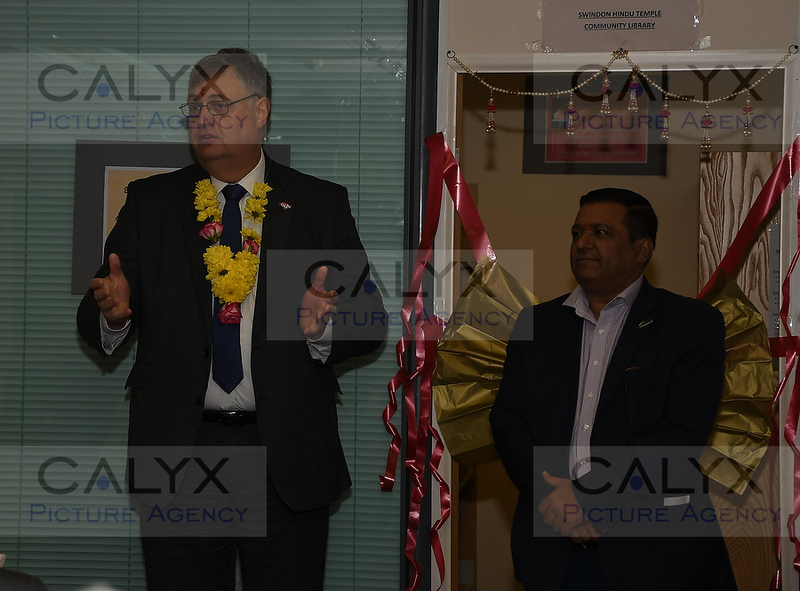 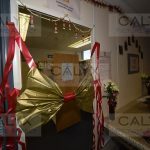 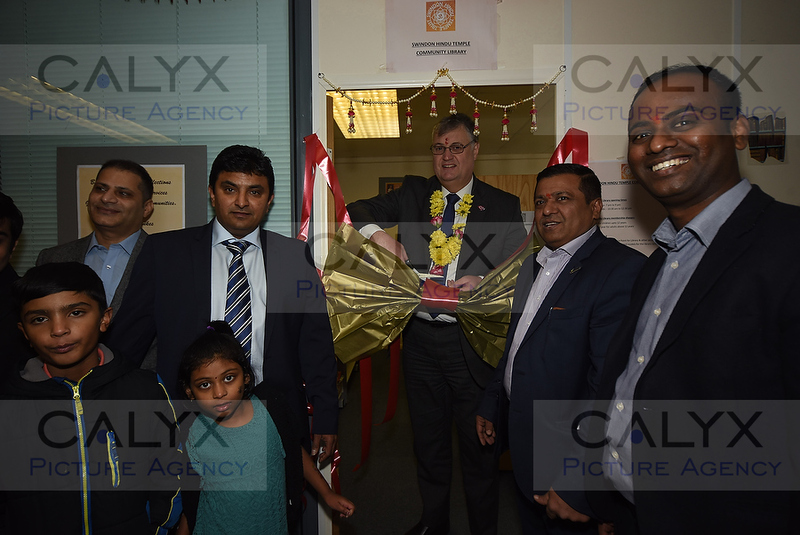 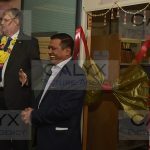 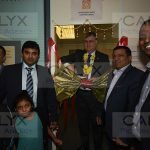 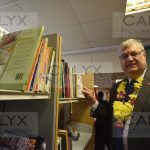 Calyx News, Swindon News | December 17, 2017 by Richard Wintle | Comments Off on A new library opens in the Temple. 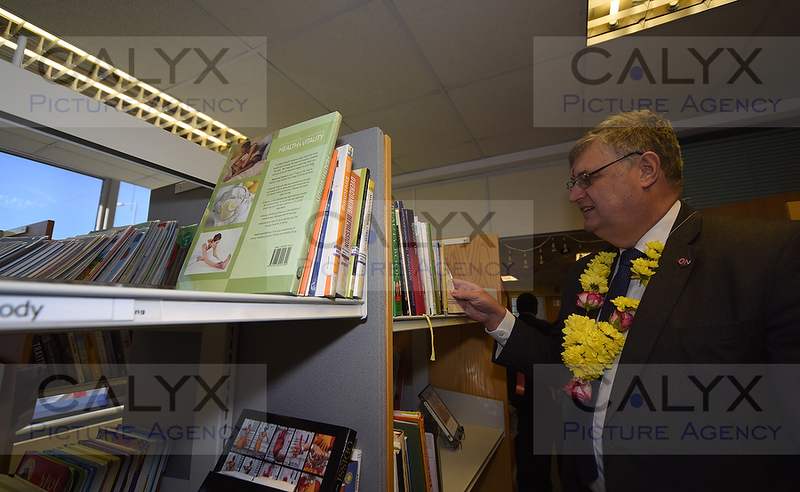 The Hindu temple on Cheney Manor estate is the location for a new library with a diverse selection of books, including religious scripts. 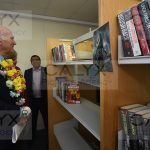 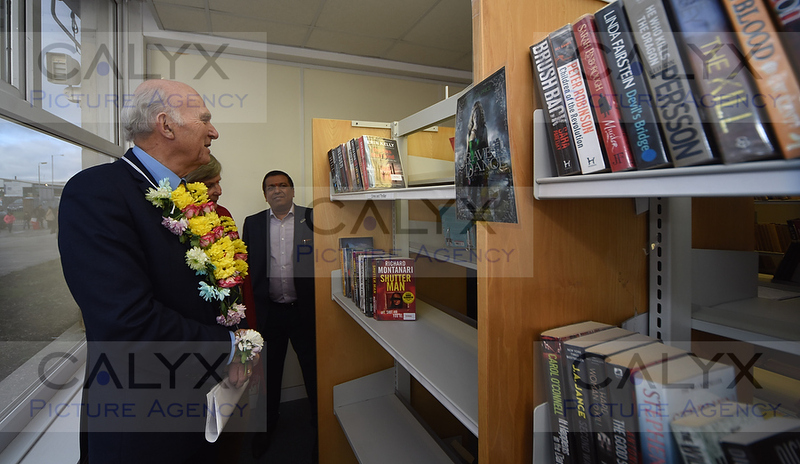 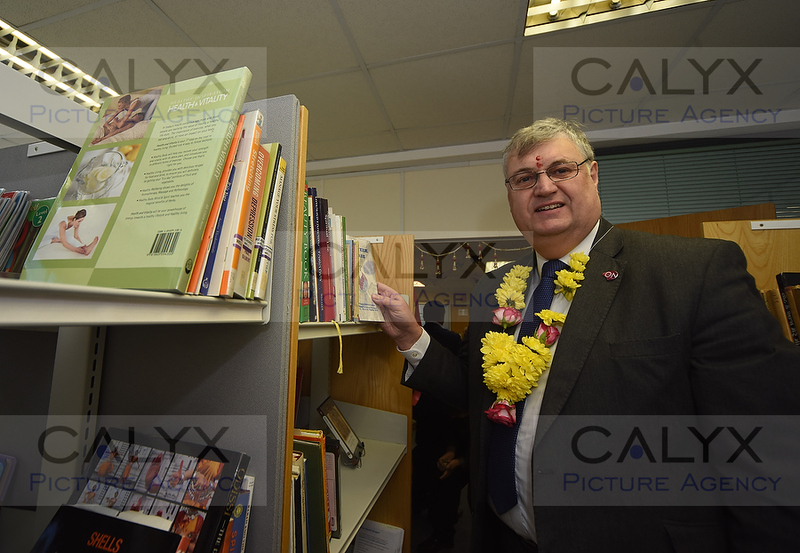 The library was opened by Council Leader Davis Renard and later visited by Lib Dem leader Sir Vince Cable. 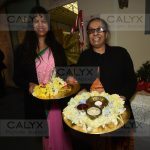 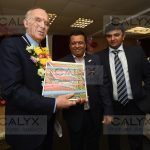 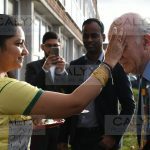 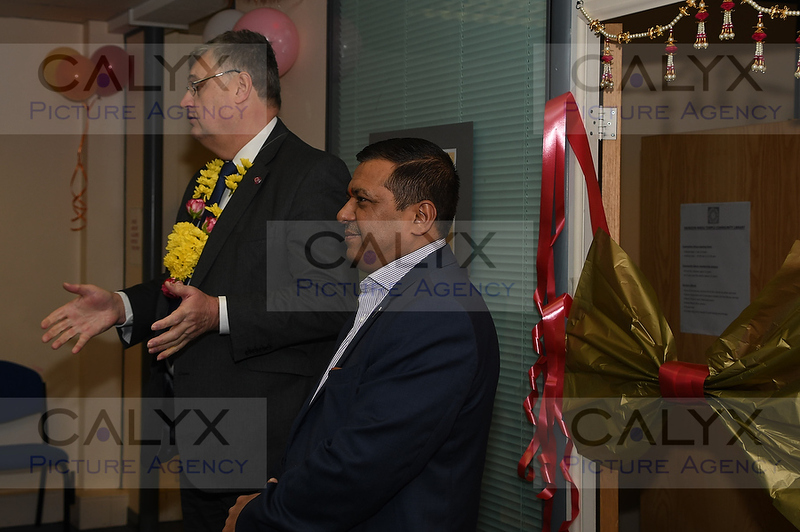 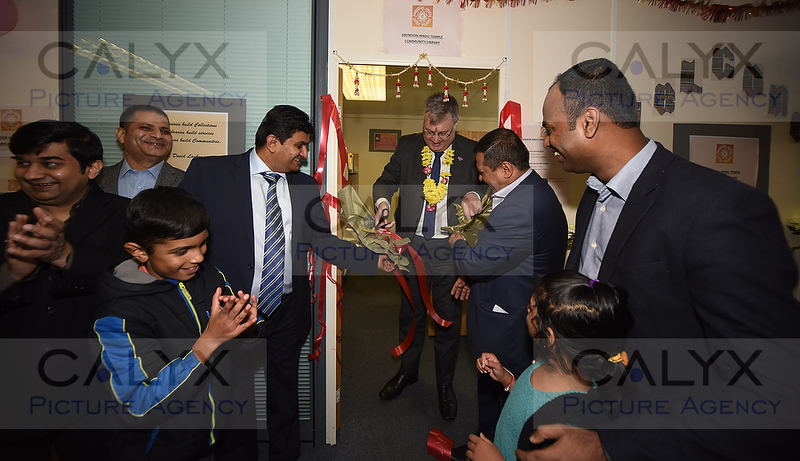 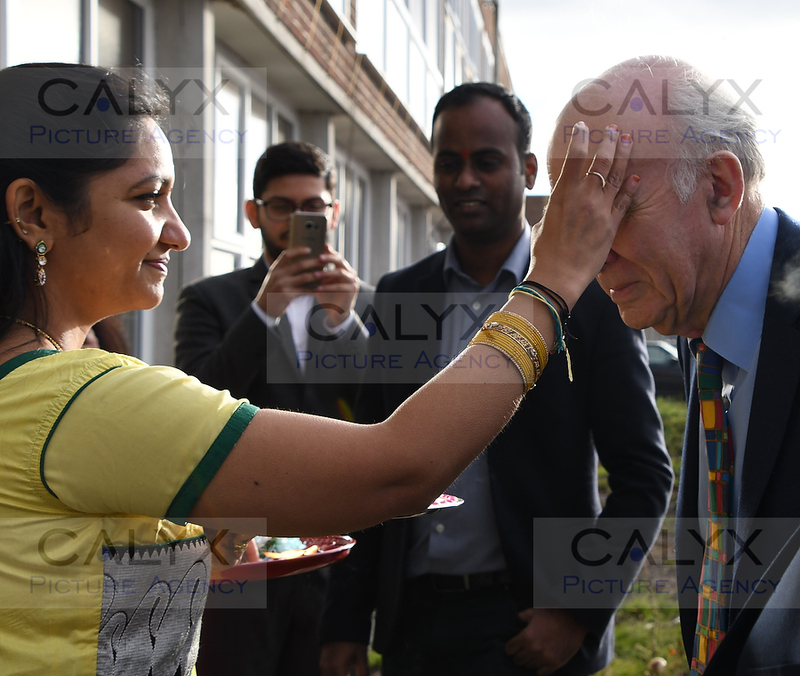 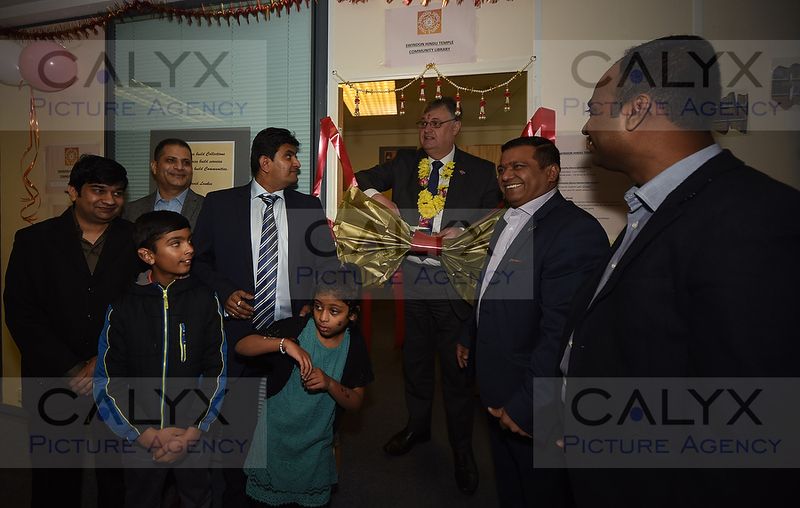 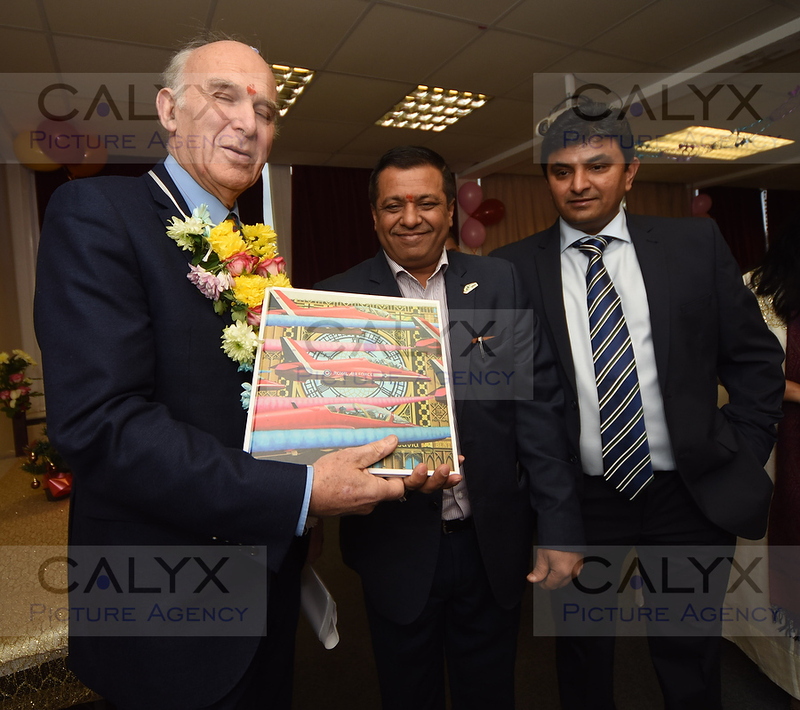 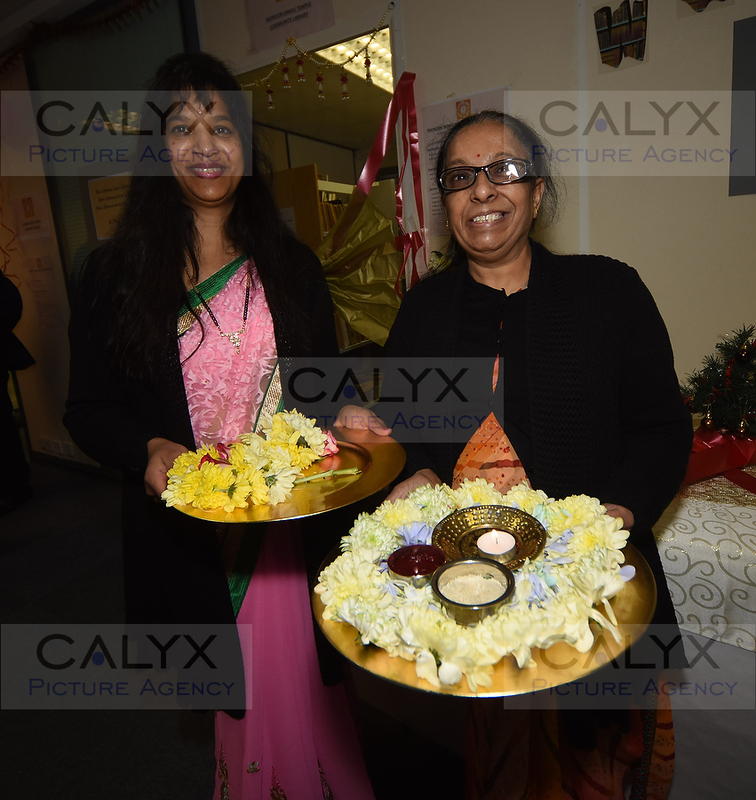 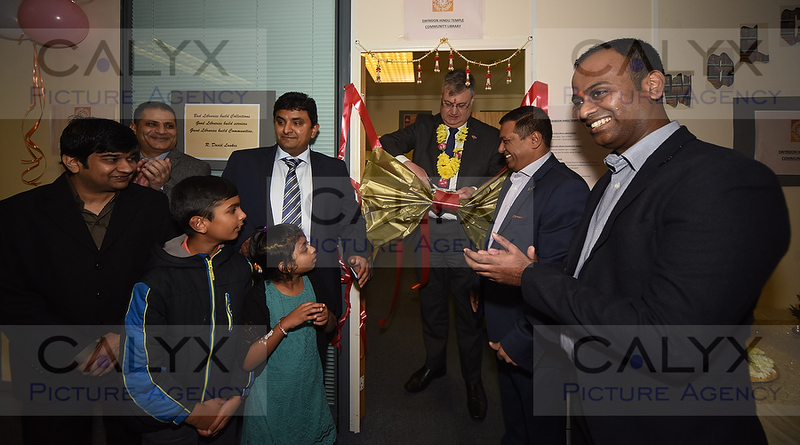 « Swindon Hindu Temple Festival of Food and visit by Sir Vince Cable.